The cult of manhood: Who is 'Caucasus man'? 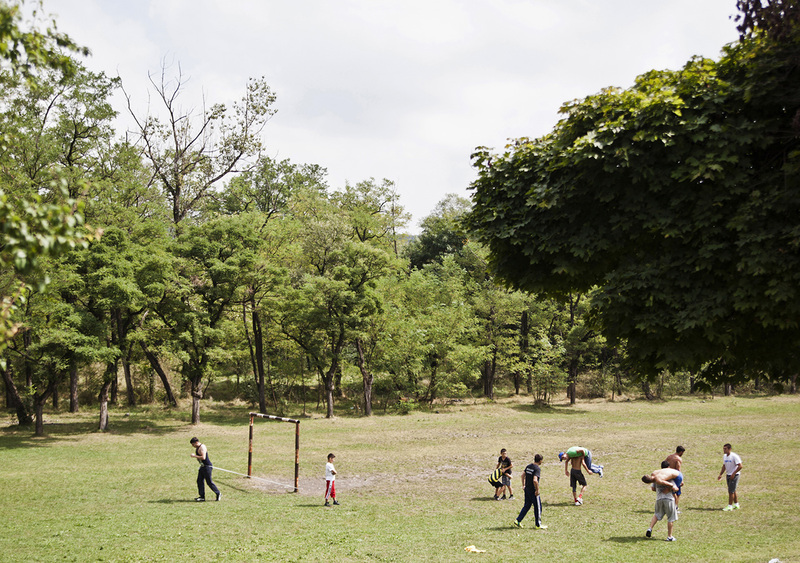 Ossetia is home to a cult of manhood. It is based on the region’s cultural and ethnic heritage. It always has been very important to be a great fighter and hero, which is why Ossetia boasts more Heroes of the Soviet Union and Russia than anywhere else. However, the cult has a reverse side – intolerance to those who do not meet the stereotype. One person who took part in the photo project said that he was bullied for wearing colored shoes. 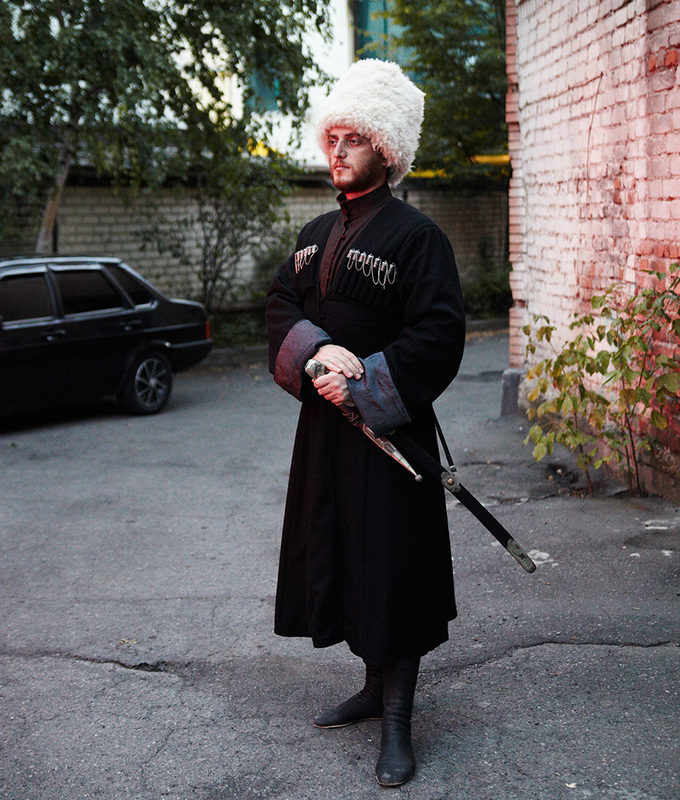 Russian photographer Fedor Telkov presents a photo series about the image of the perfect man in the Caucasus. Zaurbek Maliti, 26, teacher: What should a man be like? "He must be courageous, of course, and a man of his word. 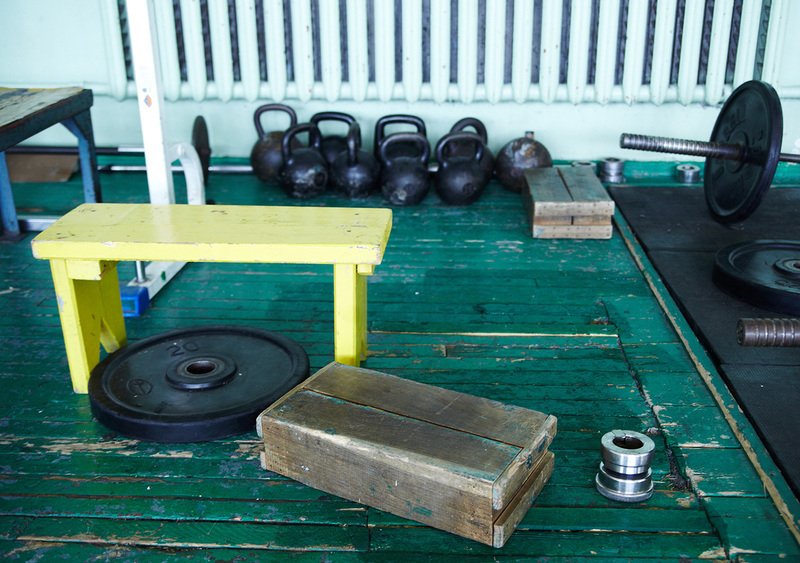 If you say you’ll do something, you must do it. The main thing for a man is honor. Other things are secondary." The Ossetian nation has been through some hard times, with its uniqueness and very survival coming under threat. 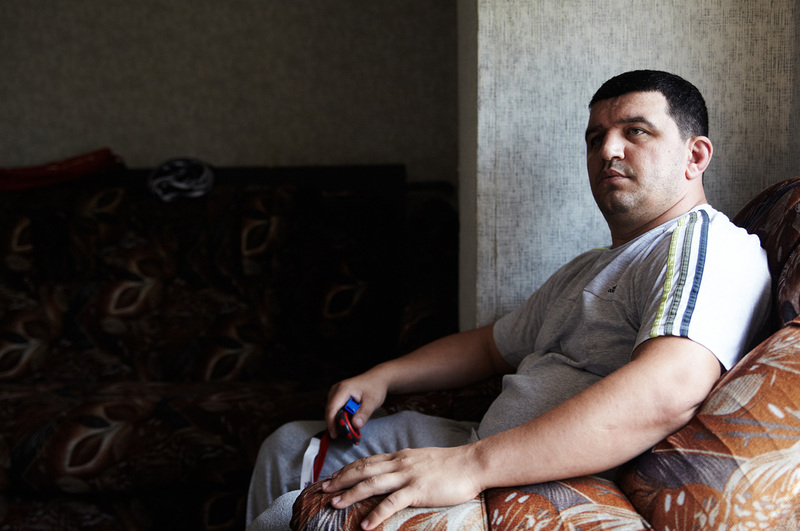 Tough living has shaped the Ossetian character – an Ossetian man is proud and he fights for freedom. The national ethos emphasizes the supremacy of the ancient fighter — brave, strong, free. 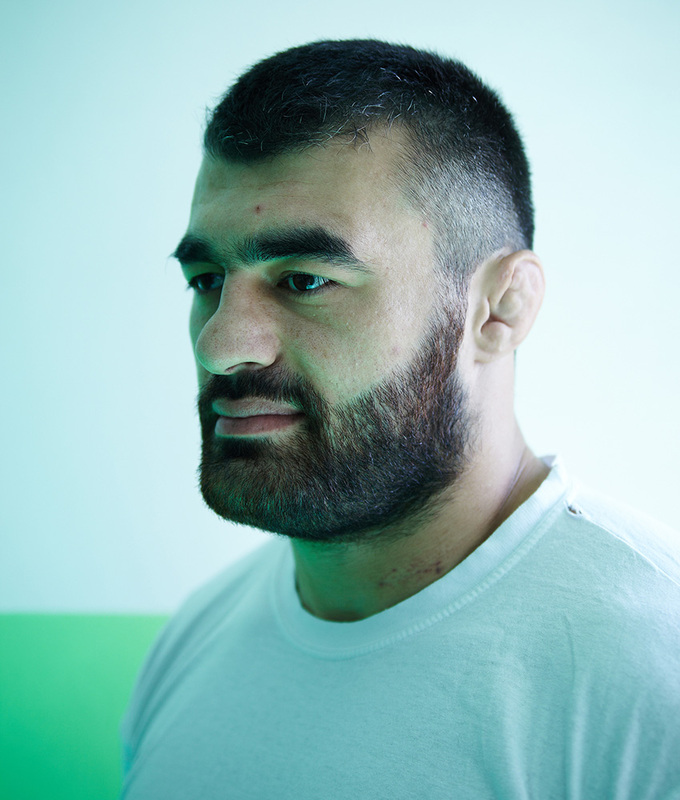 Every man and boy in Ossetia wants to match this image. 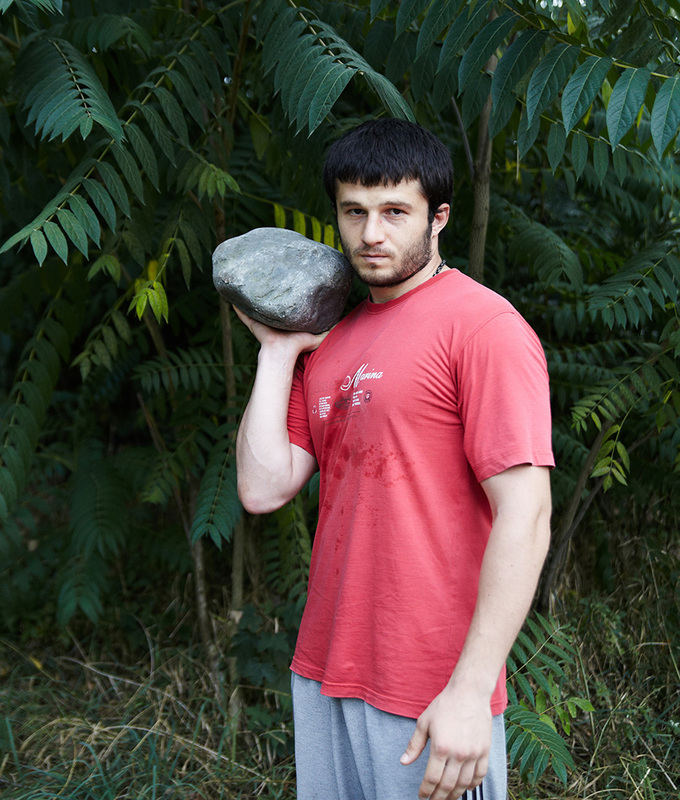 The first thing evident in Ossetia is the perfect physique of the local men. 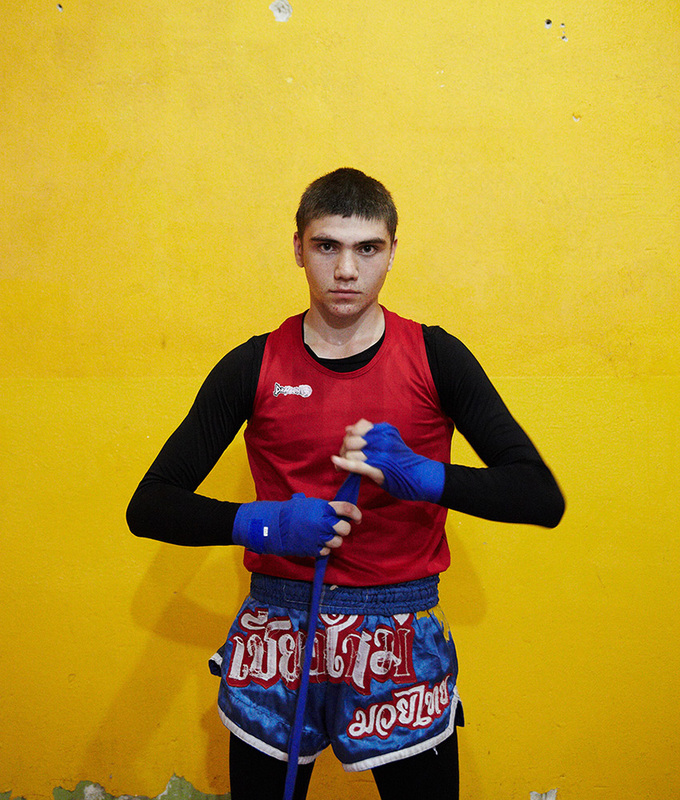 Every young man does martial arts, the most famous kind being freestyle wrestling. The Ossetians are descended from Iranian-speaking nomads – the Scythians and the Sarmatians. In historical writings from the 2nd century A.D. these tribes were known for their serious military and political might. The main saint in the local religion is Uastrydzhi, the patron of men and travelers, and the enemy of criminals and thieves. 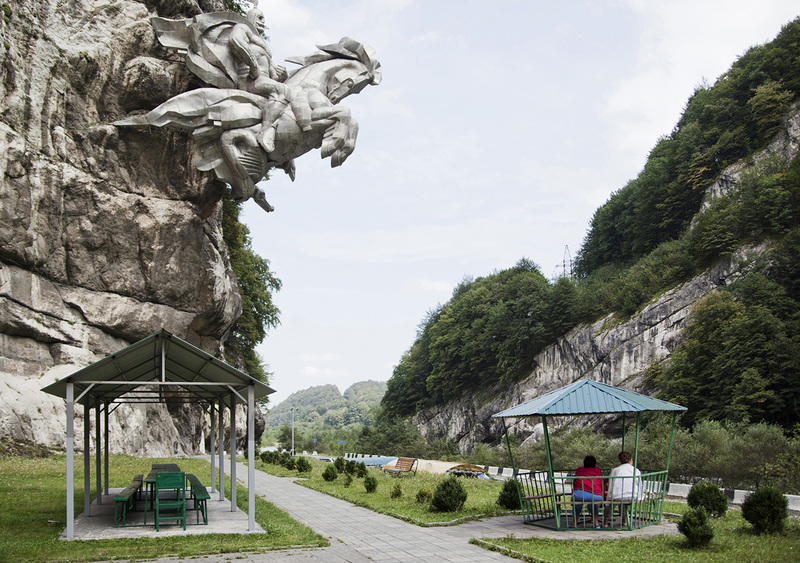 The image of the saint on a white horse can be spotted everywhere (pictured: Uastrydzhi carved into a cliff). 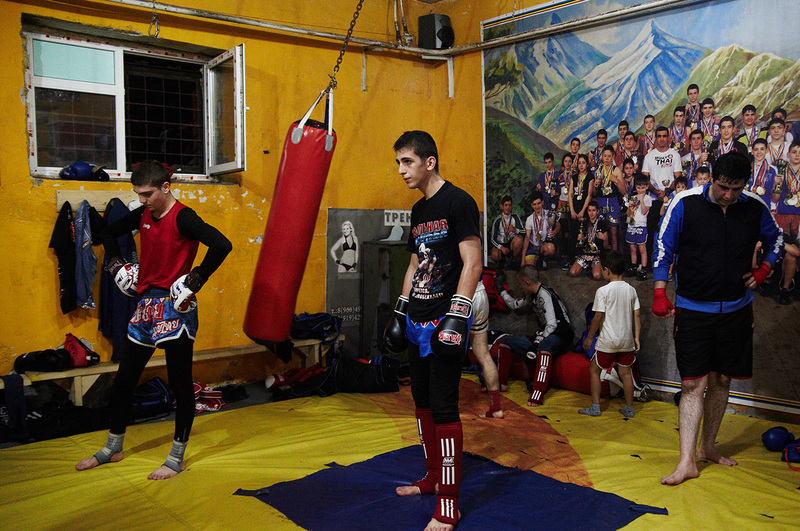 A wrestling class in Vladikavkaz, the Ossetian capital.